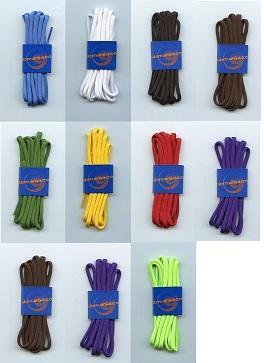 Fabmania – http://www.fabmania.com – The largest manufacturer of laces in the UK – Order shoe, boot and trainer laces direct from their website. 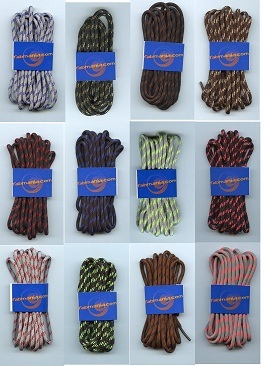 They also sell round elastic cord online and (in minimum quantities) made to order braid and cord, tape, ribbon, woven tape, elastic and webbing, piping, treasury tags (India tags), etc. – all made at their factory in Leicester. Fabmania were previously named Hancock and Roberts Ltd. 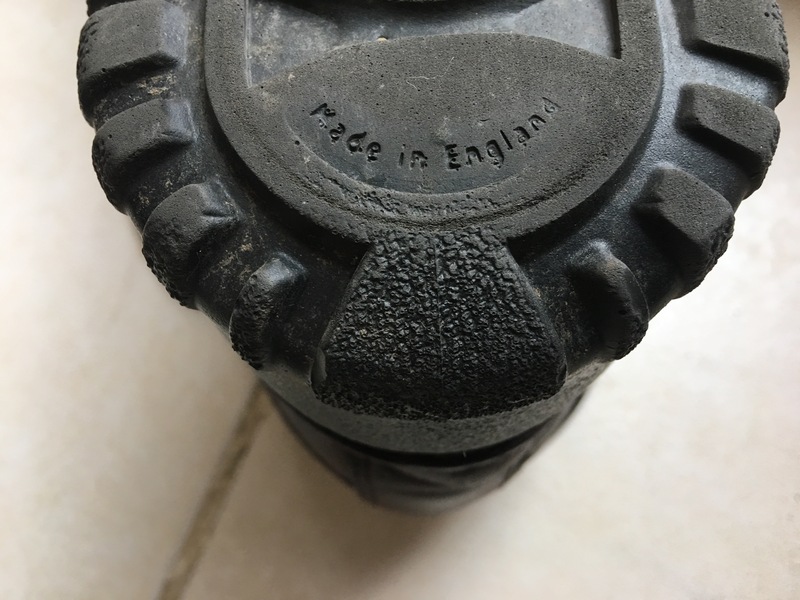 This entry was posted in Boot Polish, Bootlaces, Brushes, Footwear, Household products, Insoles, Shoe Polish, Shoe Laces, Stationery, Trainer laces and tagged Abbeyhorn, Blakey's segs, Blakey’s, Blakey’s shoe protectors, Boot laces, Boot Polish, Bootlaces, Bradshaw & Sons, British Made Shoe Polish, British made shoelaces and bootlaces, British Shoes, Chain Bridge, Chain Bridge Honey Farm, Cherry Blossom, Cord, English Shoes, Exmoor Slipper Company, Fabmania, Fresh Step, Grangers G-Wax, Grangers Waterproofing, Honey, India Tags, Insoles, Kent Brushes, Leder-Gris, Nikwax, Pixieland, ProFoot, Profoot (UK) Ltd, R.Russell Brushes, Regray, Ribbon, Sheep Sheep, Shoe Care, Shoe Cleaning, Shoe laces, Shoe Polish, Shoe Laces, Shoe protectors, Shoe String, Shoelaces, The Original Laces Company, Timpson, Trainer laces, Treasury Tags, W.S. Robson on December 31, 2012 by ukmade.